The full awareness of the immediate and real danger of water to babies and toddlers in the UK is limited. 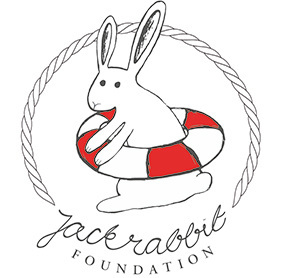 Since the death of our son Jack, it has been our wish to﻿ reverse that by increasing awareness and raising funds to support life saving techniques where ever and how ever possible. We are working with organisations including the Royal Life Saving Society and additionally a specific survival technique, bringing that here to the UK and subsequently into Europe as a whole.